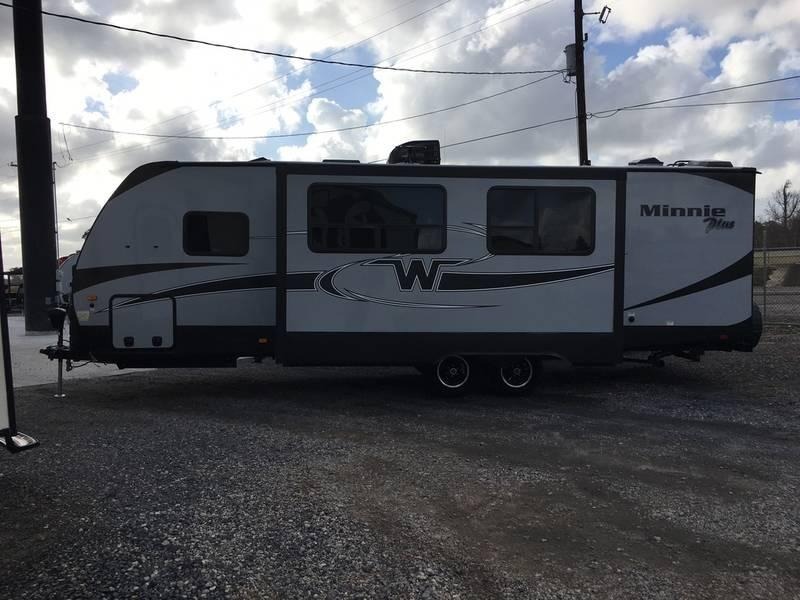 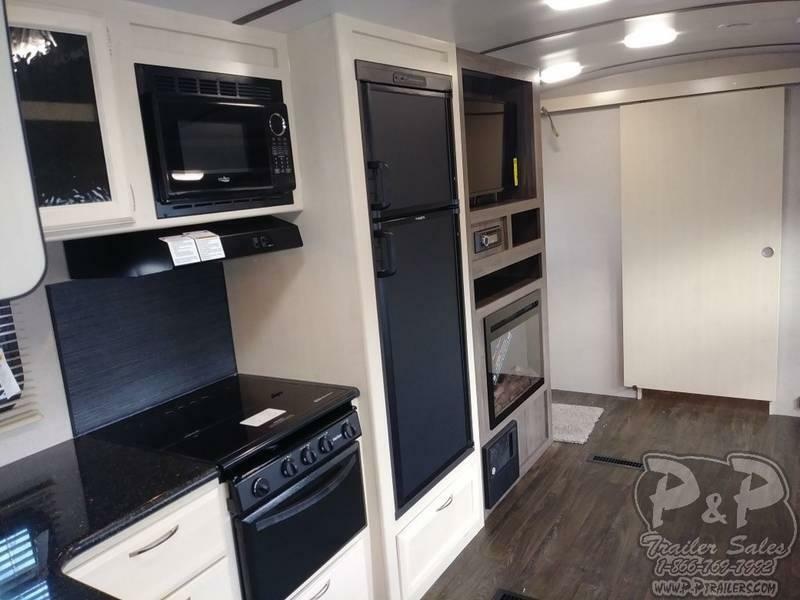 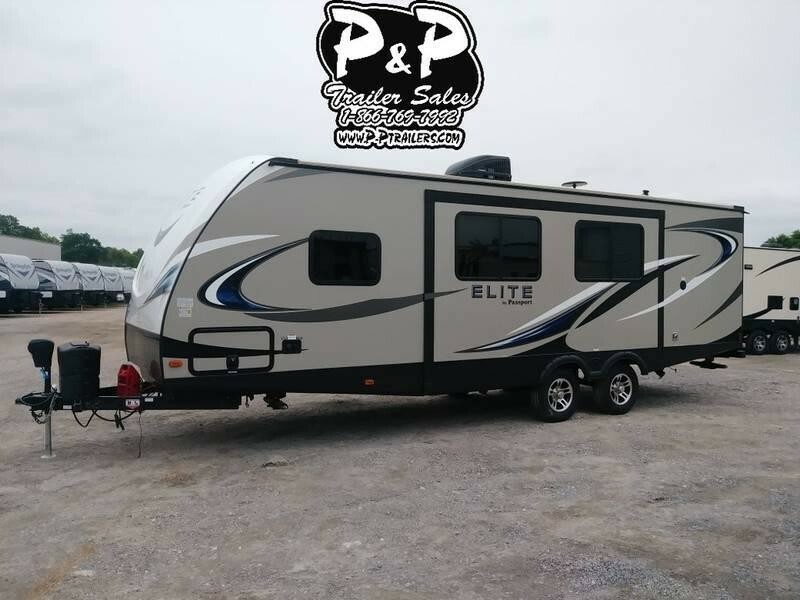 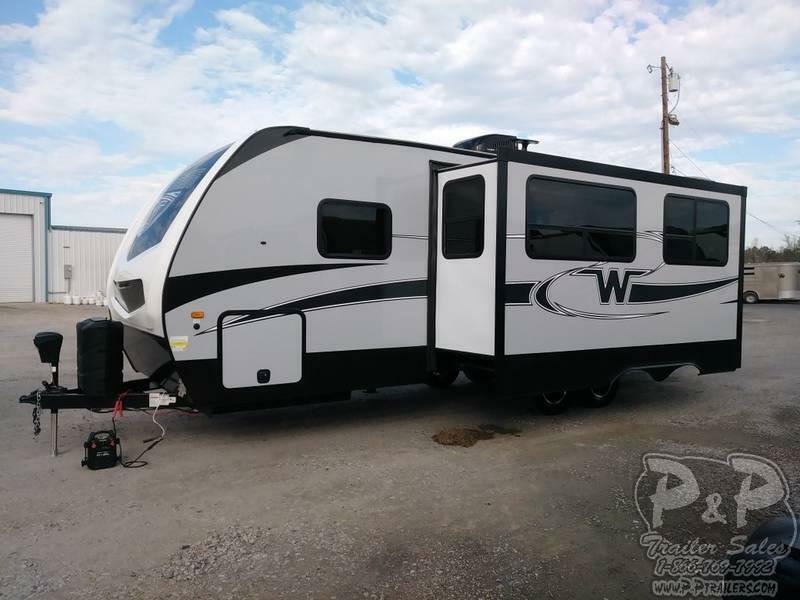 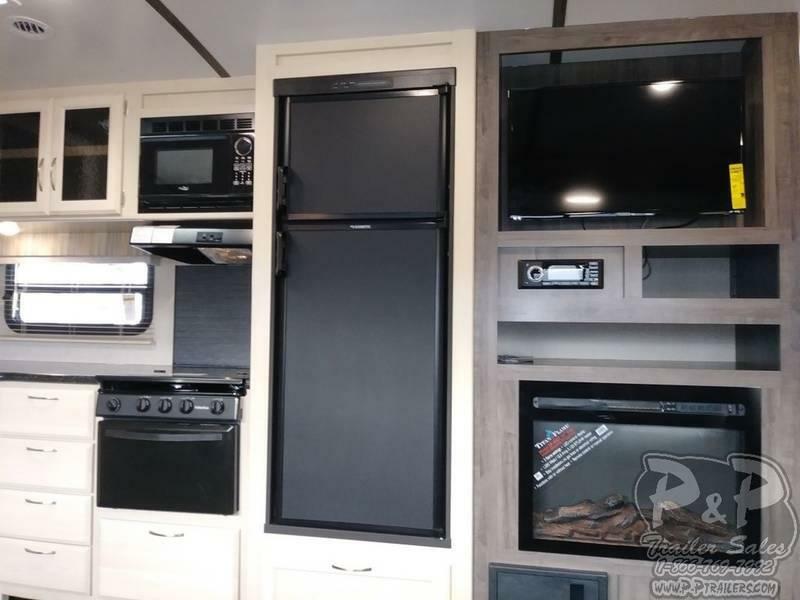 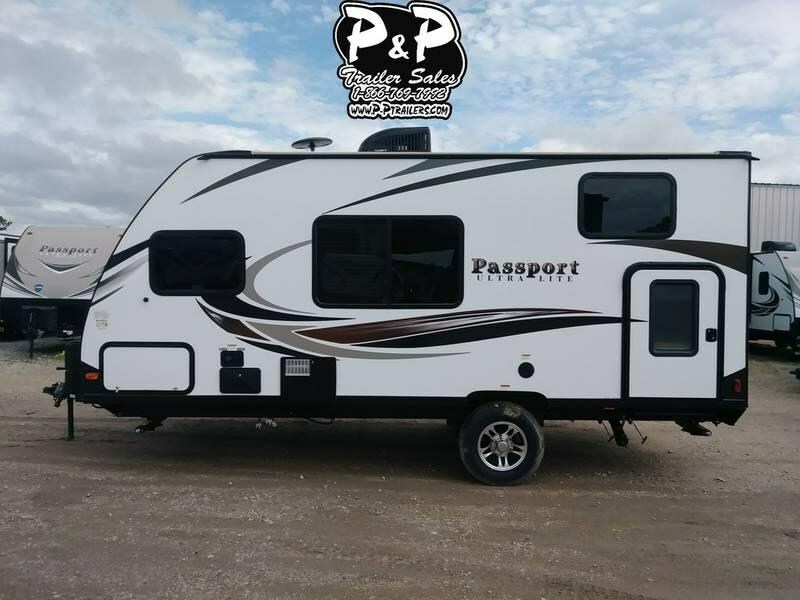 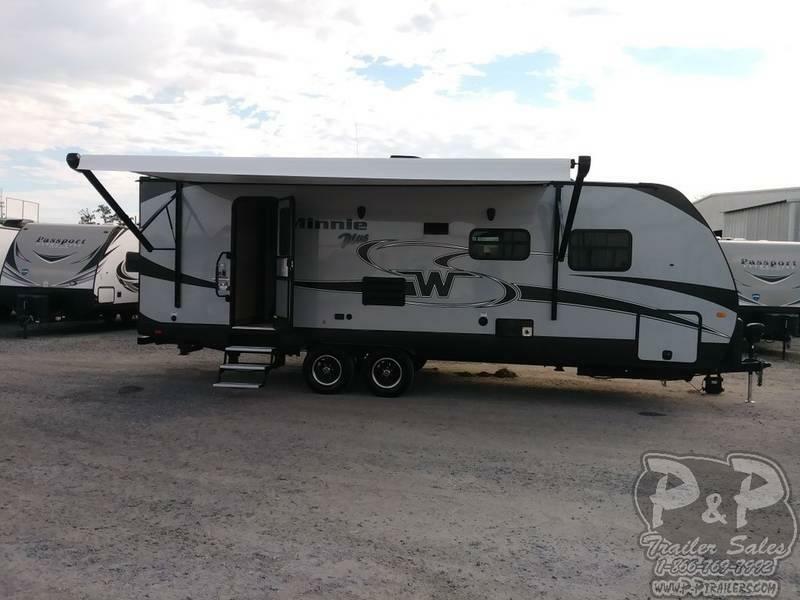 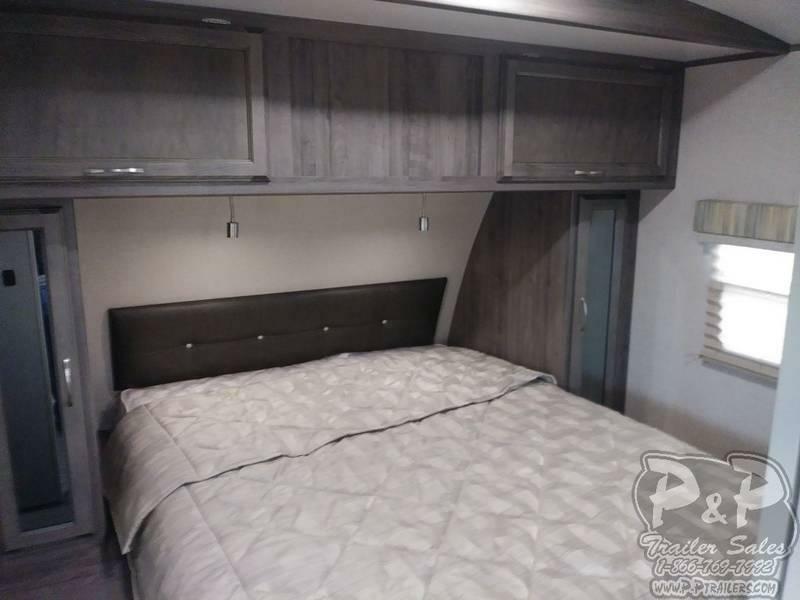 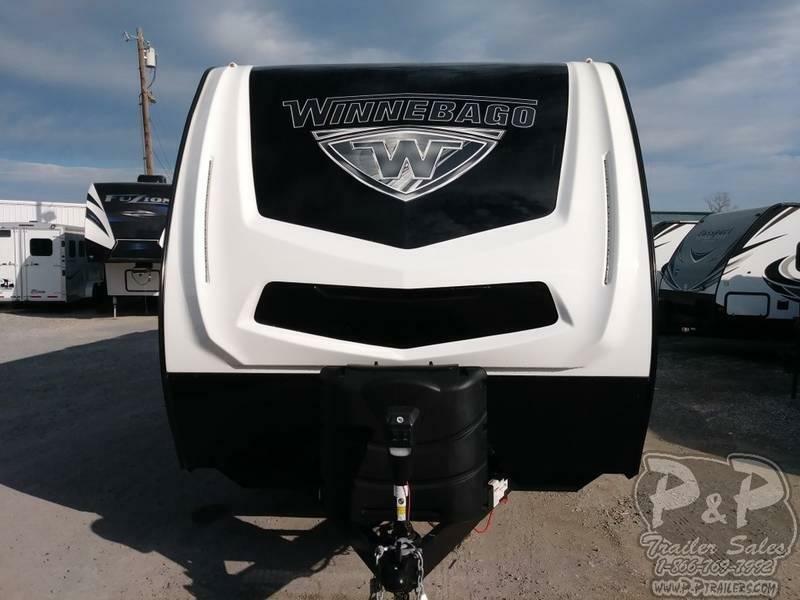 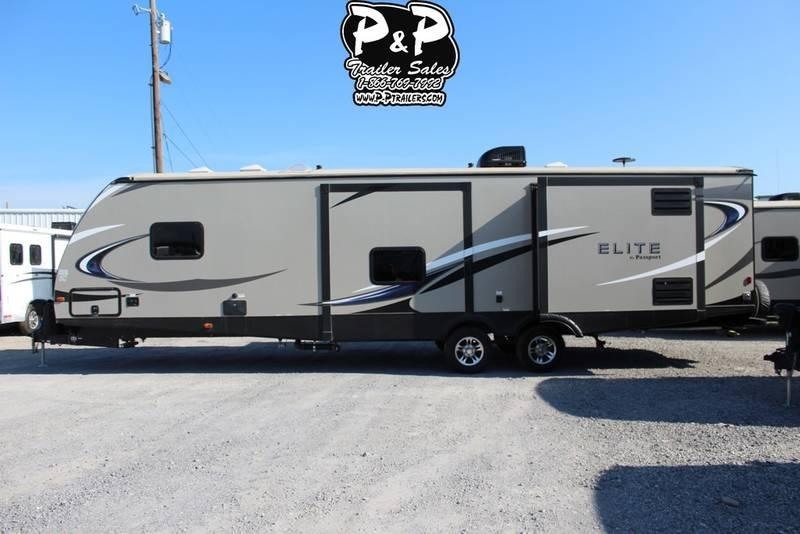 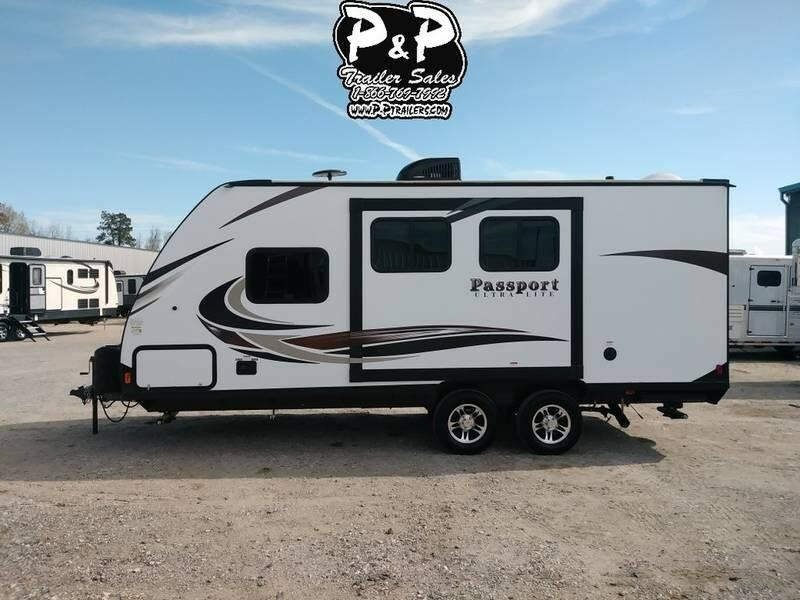 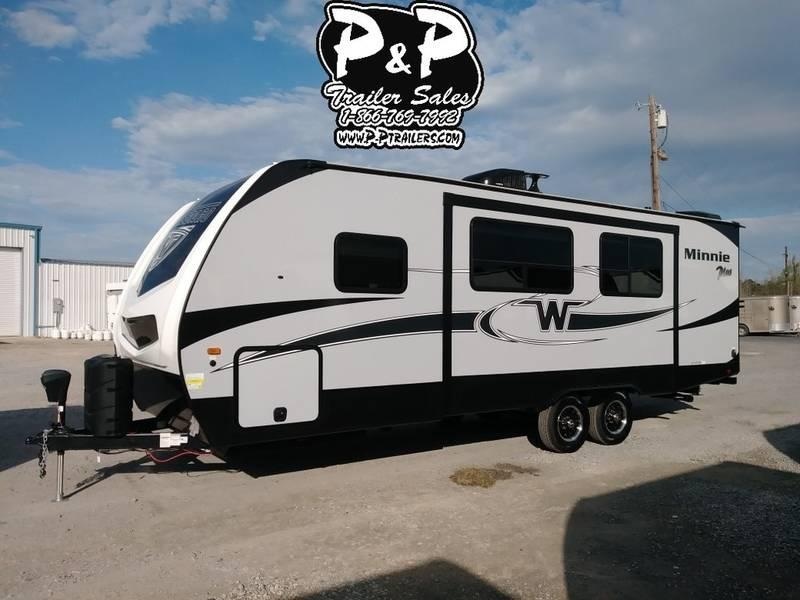 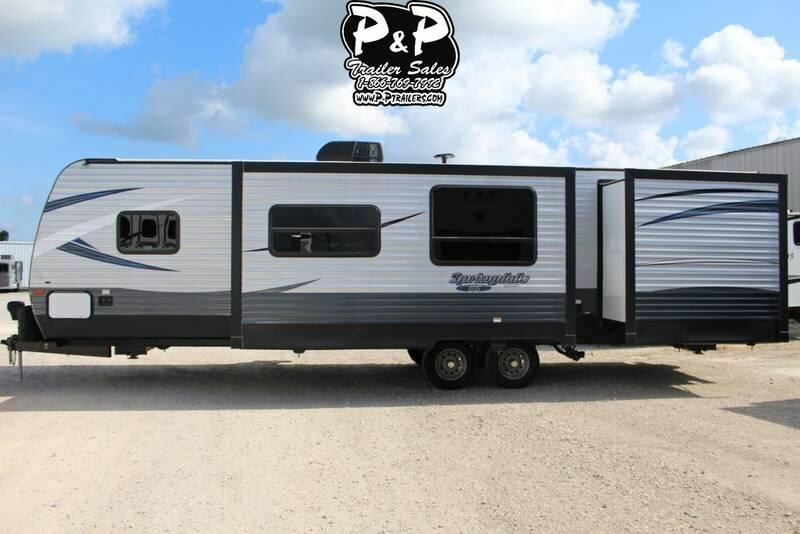 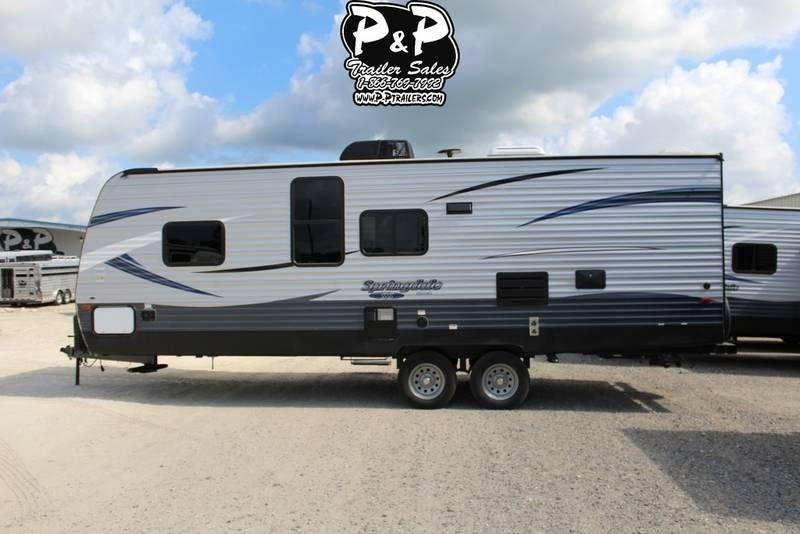 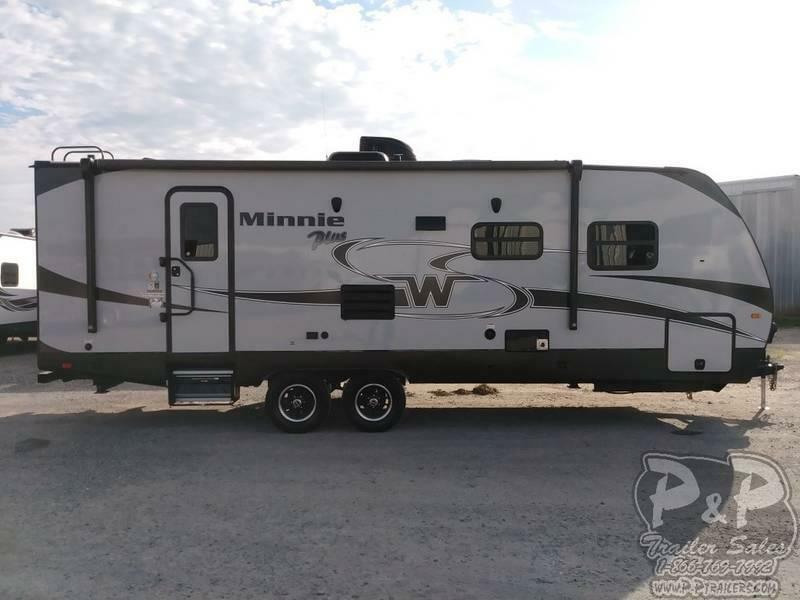 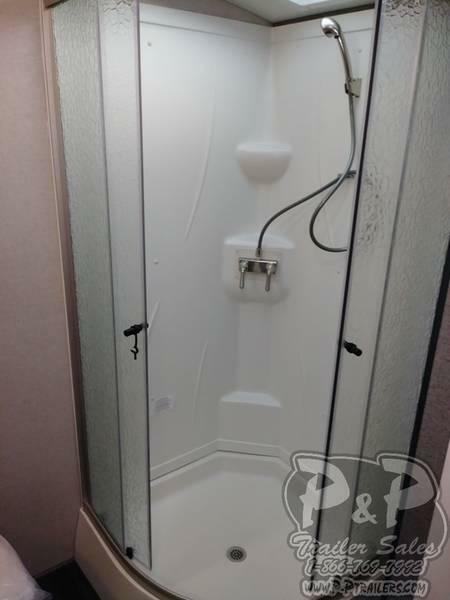 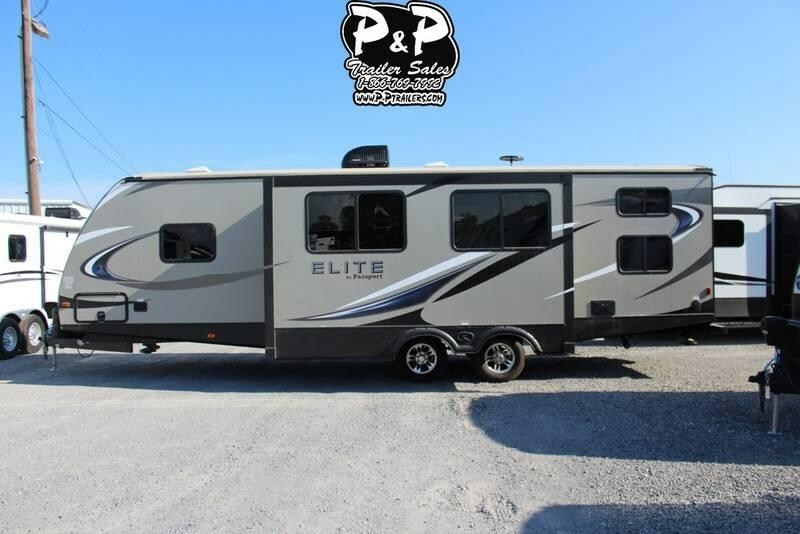 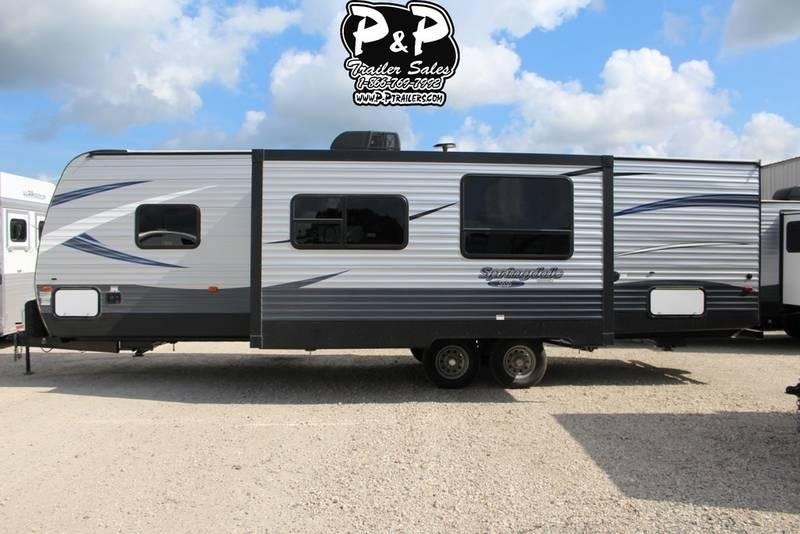 **Time to go Camping** Want plus storage, plus living space, plus features? 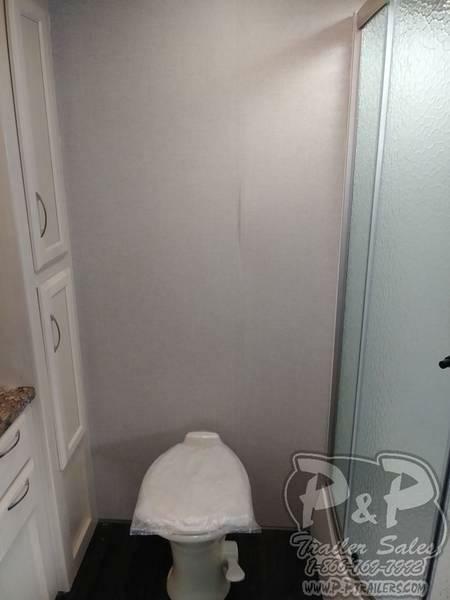 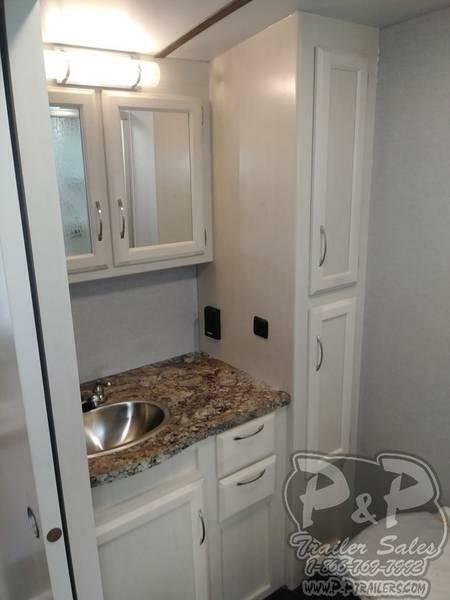 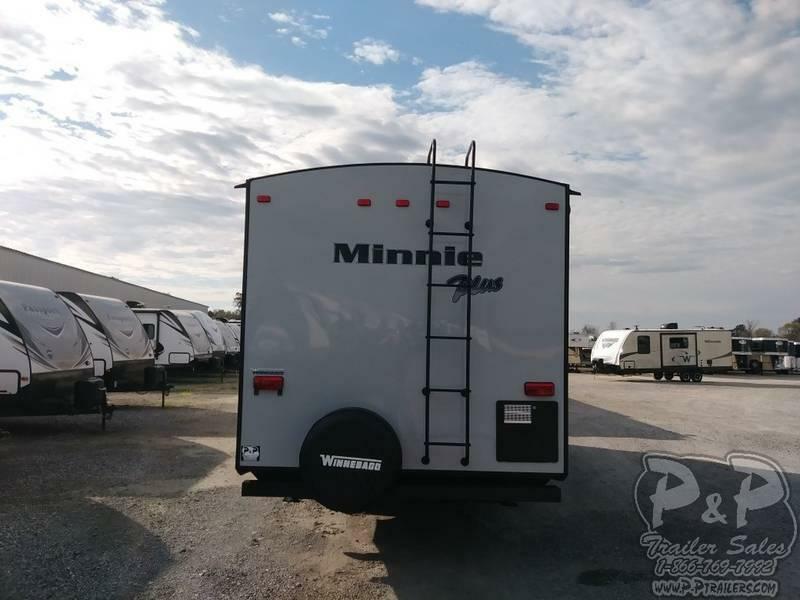 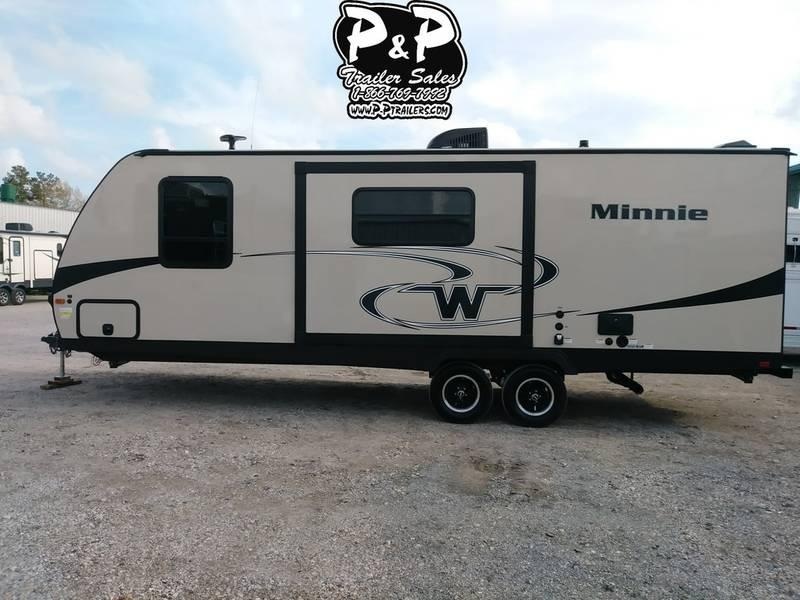 Then come home to the Minnie Plus trailer. 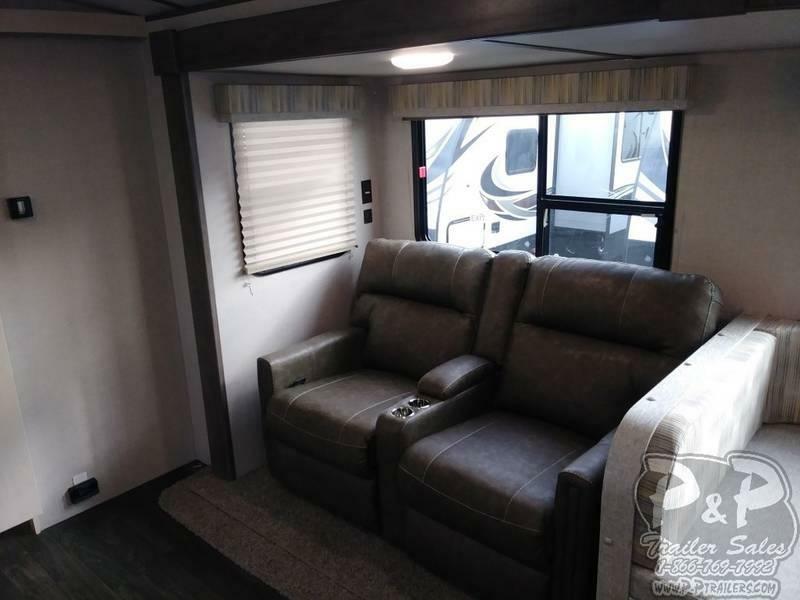 Spacious floorplans begin with residential sized queen beds, full depth slide outs and private bathrooms. 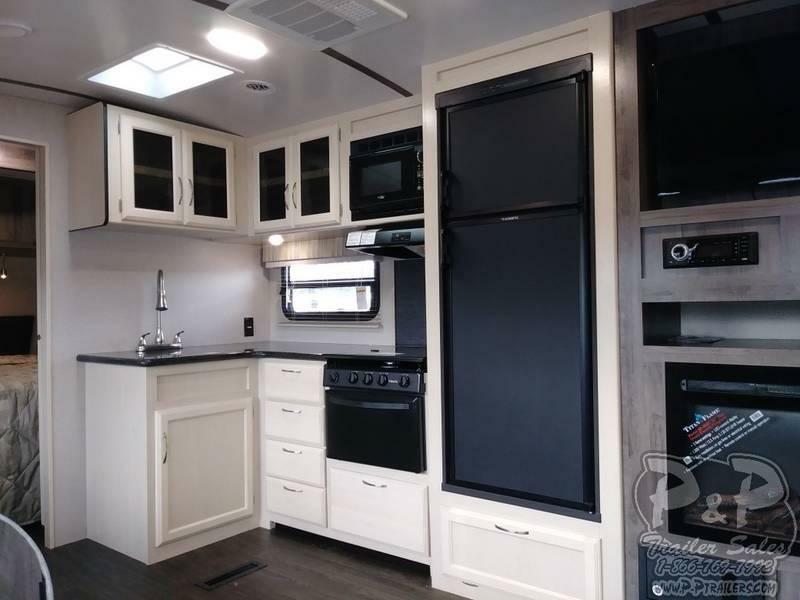 Upgrade counter tops with stainless steel sinks, bright interiors, and an abundance of storage inside and out. 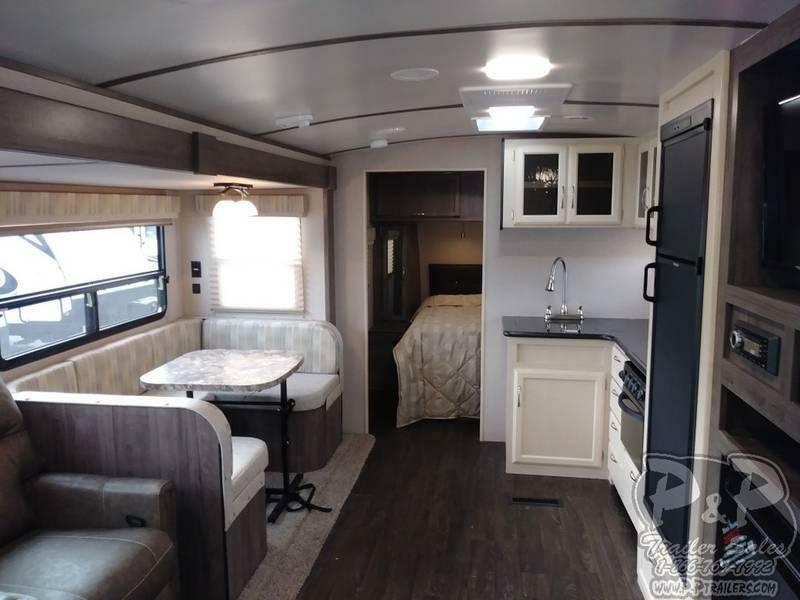 The domed ceiling provides additional height and there is very little carpet making the camper easy to clean. 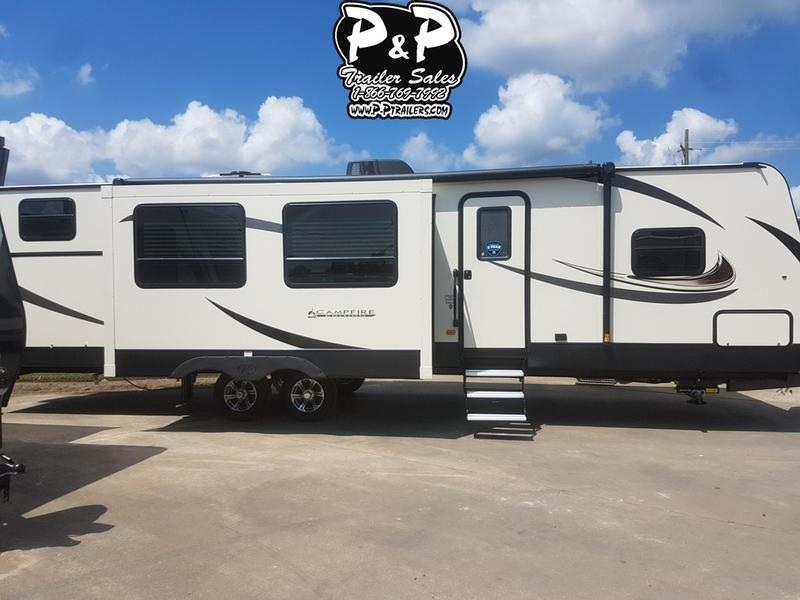 Review the standard features list and see all the amazing included items.